Four 10440, 14500, 14650, 16340, 17500, 17670, 18350, 18490, 18500, 18650, 18700 size batteries or two 22650 25500, 26650 size batteries. 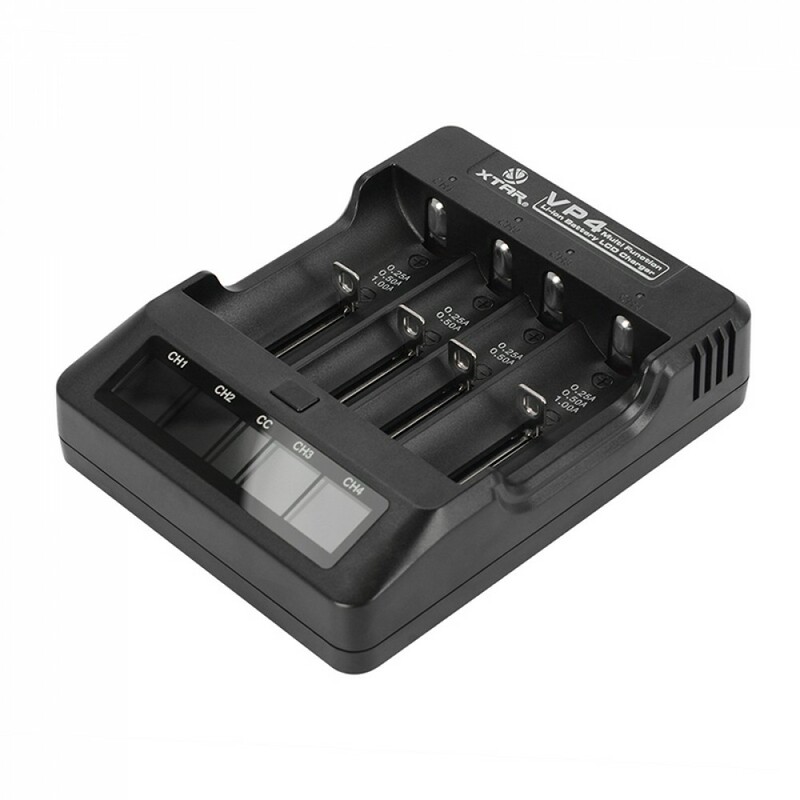 For charging 3.6 V and 3.7 V lithium-ion / IMR rechargeable batteries only. Supplied with a UK mains adaptor and car charging adaptor.